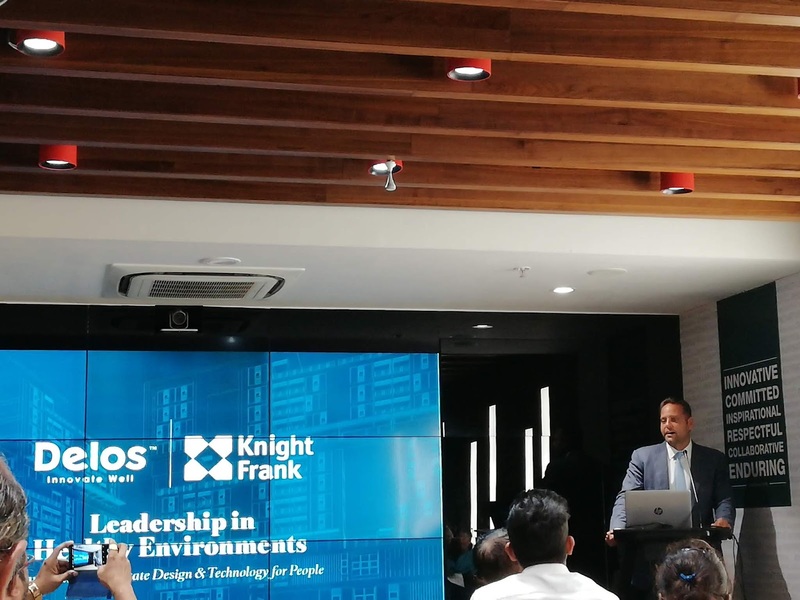 Knight Frank India, the independent property consultancy today announced that it entered into an MOU with Delos™, a wellness real estate and technology firm. The collaboration will leverage Knight Frank India’s property consultancy expertise and Delos’ innovative wellness technologies and programming to advance healthy buildings throughout India. Additionally, Knight Frank India will promote the WELL Building Standard for commercial properties. WELL is a performance-based system for measuring, certifying and monitoring features that impact human health and well-being in the built environment. Administered by the International WELL Building Institute™ (IWBI), WELL is third-party certified by Green Business Certification Inc. (GBCI). Currently there are 1,015 projects pursuing WELL Certification. Currently there are 1,015 projects pursuing WELL Certification in 37 countries and comprising 191 million square feet, including 3.5 million square feet in India.